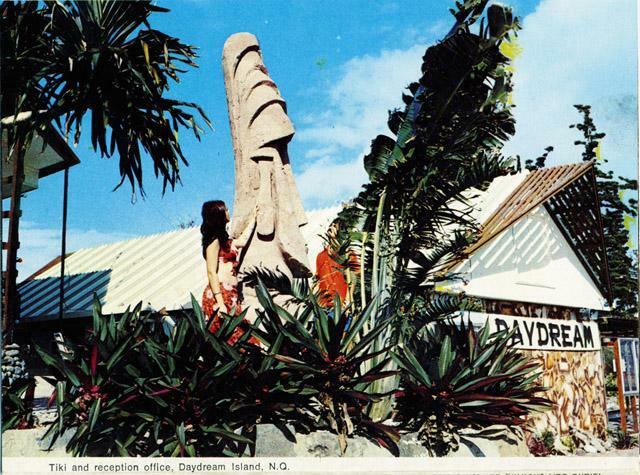 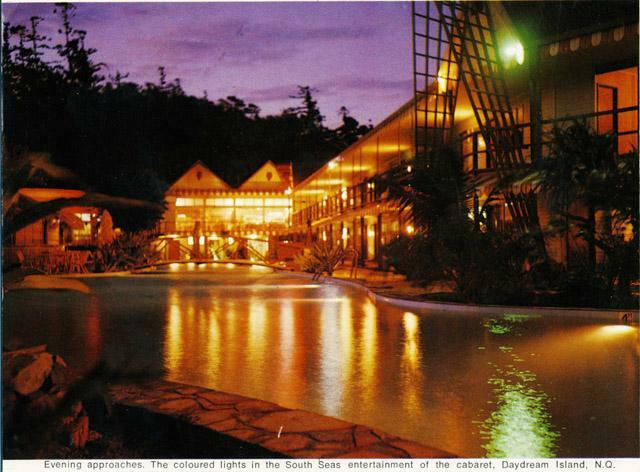 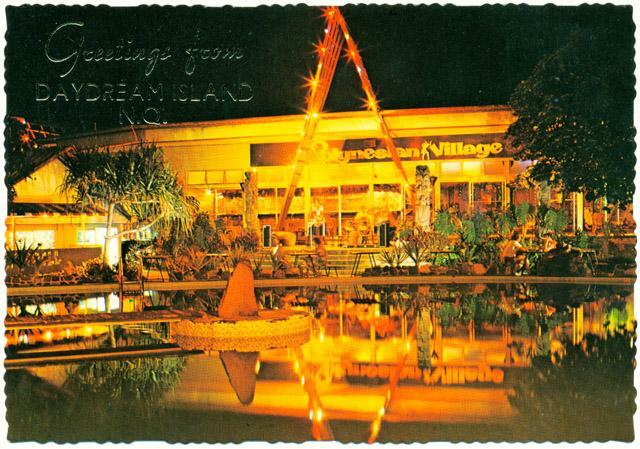 Back in ’67 entrepreneur Bernie Elsey built this Polynesian themed resort on Daydream Island. 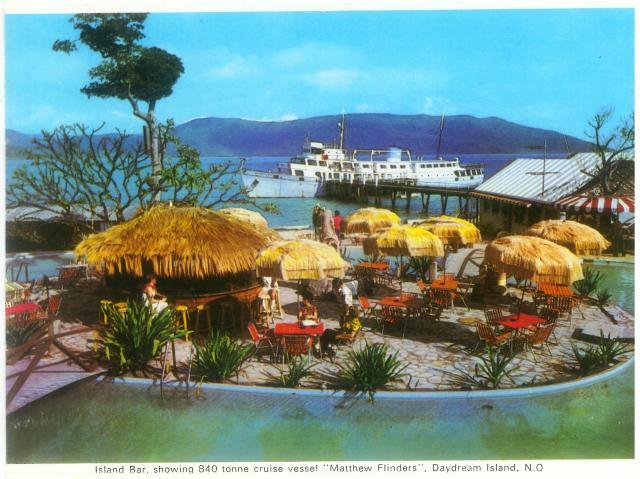 While there’s still a resort on the island, it’s fair to say it probably looks a little different these days. 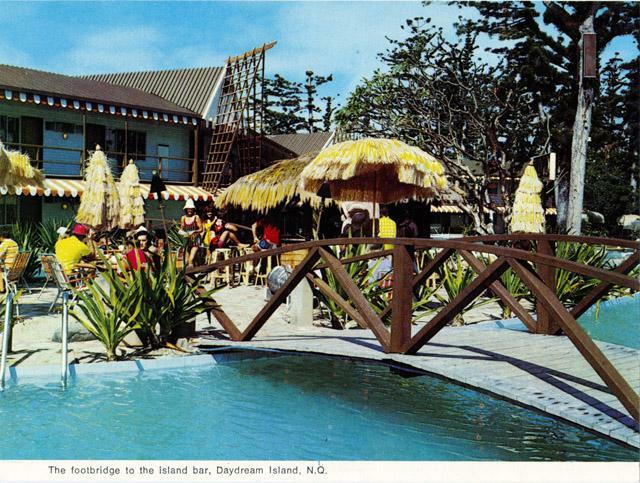 Bernie’s other tourist endeavors include a number of hotels at Surfers Paradise such as the Surfrider Hotel, Surfers Paradise Beachcomber, and the Tiki Village. 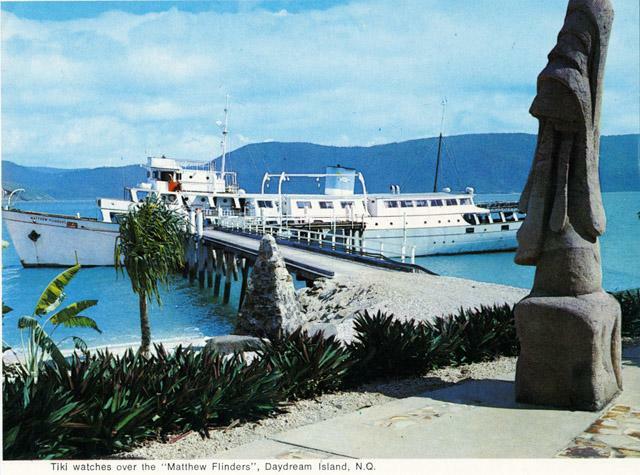 He was also the bloke who brought in the now infamous Meter Maids, after parking meters were installed along the Gold Coast in ’64! 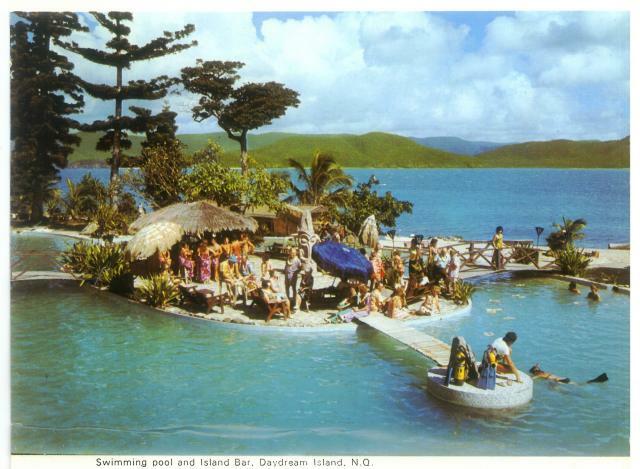 Nice to see some Aussie Tiki coverage… you certainly need to dig deep to find it. 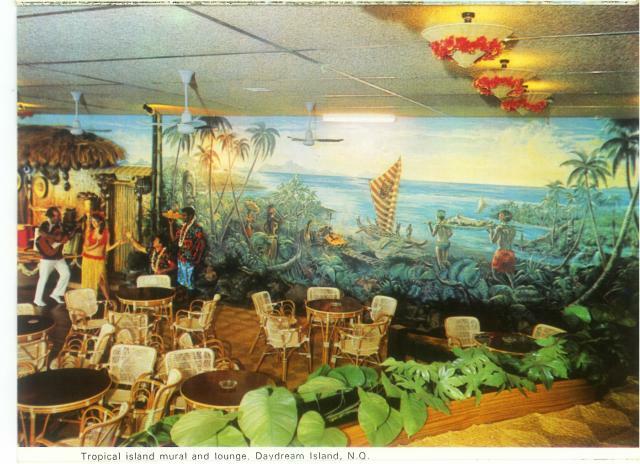 Nice blog … keep up the good work… found my way here from Tiki Central.